To be successful landlords must grapple with finance, tax and business decisions, with human relationships, and with a mountain of rules and regulations that have become increasingly demanding. 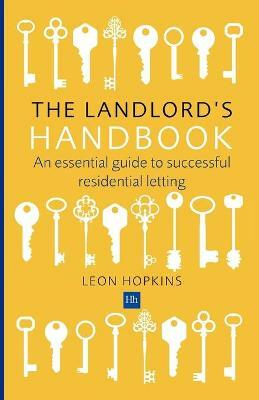 'A Concise Guide to Being a Landlord' provides a succinct guide to dealing with all of these demands - with sections dealing with issues ranging from finance to licensing, gas safety to tenancy agreements, finding suitable tenants to taxation. Drawing on the experience of thousands of landlords, this guide cites a host of examples of both what works and what doesn't, with pointers to common mistakes and miscalculations. Landlords are reminded of what the law requires, and the penalties for failure to comply, and the business decisions that face them. But above all, the guide sets out the ingredients for successful investment in the buy to let market.